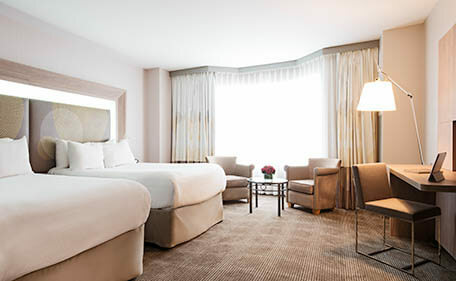 The Superior Room will delight you with its warm atmosphere and comfortable bedding. Stay connected and enjoy the stylish and relaxing environment. 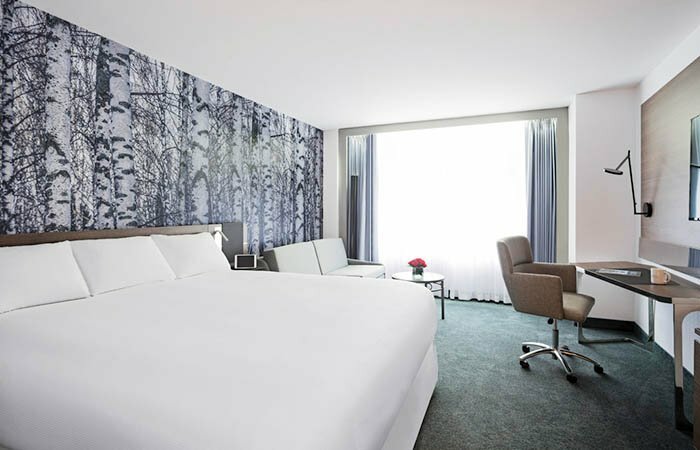 Our new executive room will astonish you with its contemporary design, yet home feel sensation. 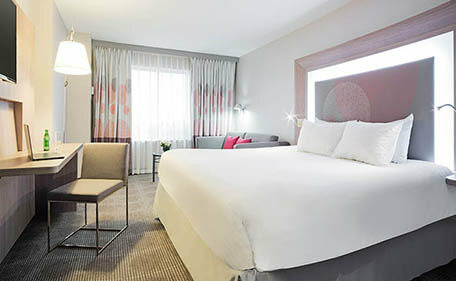 By yourself, as a couple or with the family, you will find the rooms at Novotel Montreal Hotel, modern and spacious, with a maximum of comfort. Treat yourself to something special, you deserve it!